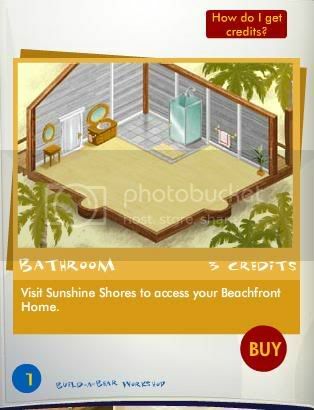 New Bathroom for your Beachfront Condo!! "Yeah, now your Builbabearville Citizen can have the luxury of a bathroom while enjoying the comforts of their beach front condo. And Tristan2Hip9 tells us that there are new house designs available in the Lumbear Yard! As he said, "You can design your house even more now." Previous post: New Party Rooms! Next post: I Love NY! !